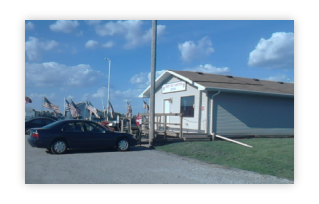 The Northern Lights Railroad Museum is housed at a replica train terminal named Casey Holt Junction. 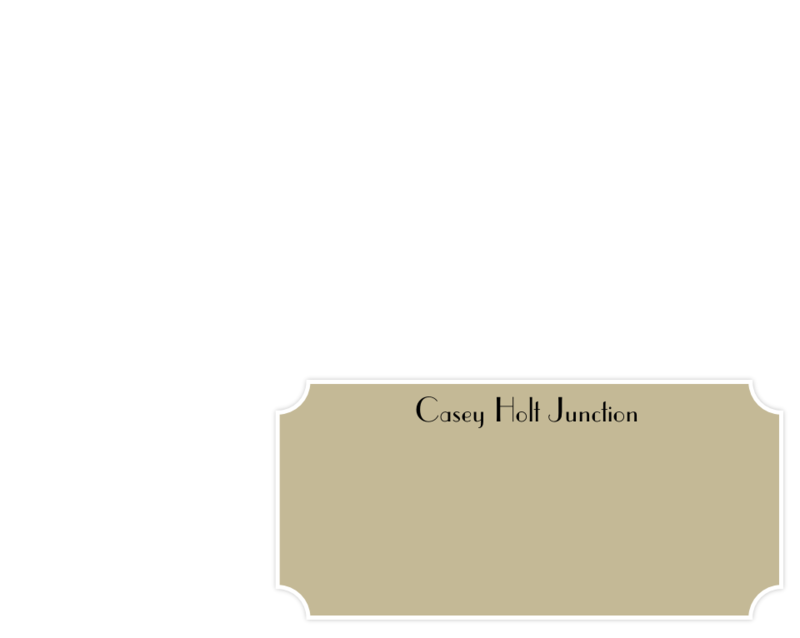 Casey Holt Junction was constructed by volunteers after the Grand Forks and East Grand Forks flood of 1997. Originally a smaller structure, volunteers later expanded the building to include a museum wing, where current exhibits are on display for the public. Today the building is home to a growing museum collection, an HO scale layout, two N scale layouts, and the Great Northern Railway Gallery Wing that will open later this year. Originally established in the 1980s as model railroading club, the Northern Lights Railroad Museum expanded its mission to preserve and interpret railroad history of the Northern Great Plains. The organization relocated to its current residence in East Grand Forks after the flood of 1997. Museum staff is adding new displays and exhibits every few weeks as part of its collection reorganization. Current exhibit topics include the Brotherhood of Railroad Trainmen: Grand Forks Wheat Sheaf Lodge, and historical railroad communications. Future exhibits will include railroad employees and the Brotherhood of Locomotive Engineers: East Grand Forks (MN) Division. Originally established in the 1980s as a model railroading club, the Northern Lights Railroad Museum expanded its mission to preserve and interpret railroad history of the Northern Great Plains. The organization relocated to its current residence in East Grand Forks after the flood of 1997. Museum staff is adding new displays and exhibits every few weeks as part of its collection reorganization. Current exhibit topics include the Brotherhood of Railroad Trainmen: Grand Forks Wheat Sheaf Lodge, historical railroad communications, the Brotherhood of Locomotive Engineers: East Grand Forks (MN) Division, and A Brief History of Amtrak. 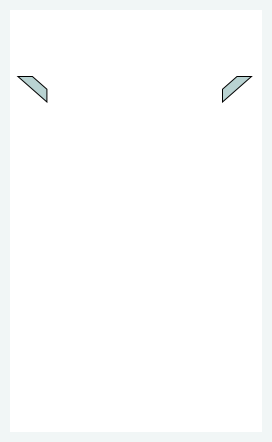 Check back to see future exhibits and new additions to the train layouts! 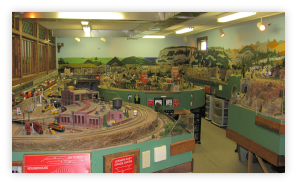 The Northern Lights Railroad Museum is home to a large HO scale layout depicting the many aspects of a Great Plains railroad. The new fully functional N scale layout illustrates dynamic characteristics of a logging railroad in the Mid-West.